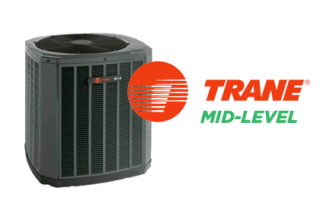 Heat pumps look a lot like air conditioners and are internally very similar, however heat pumps perform both heating and cooling rather than cooling only. 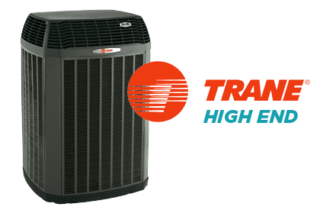 People often favor heat pumps over air conditioners because they receive cooling while at the same time receiving a more energy efficient heater. A heat pump does not replace the furnace, though. 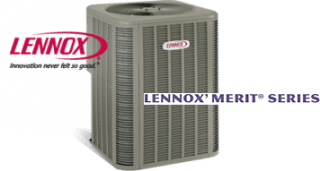 A heat pump is used in place of an air conditioner in conjunction with a furnace. The heat pump will produce the home’s heat the majority of the time while the furnace is utilized as a back up source of heat to be used when it is colder out. In other words, the heat pump becomes your primary source of heat, the furnace your secondary source. Heat pumps require back up heating because eventually it is cold enough outside such that they cannot keep up with the home’s heating demands. It is at this point the furnace turns on to assist the heat pump, or in some scenarios it takes over the heating entirely. 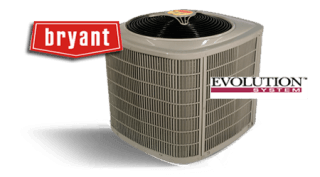 We at Overlake Heating and Air Conditioning offer central heat pumps from Bryant, Lennox, and Trane. If you have any questions about heat pumps, please feel free to contact us. We are happy to help! A Tradition of Whatever It Takes® — Since 1904, Bryant has built a reputation for going above and beyond to give you the home comfort you deserve. To us, it’s not just about heating and cooling, but providing products you can rely on and service you can trust. 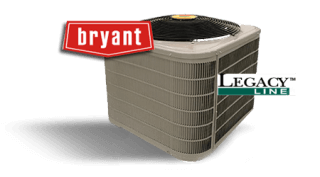 Bryant’s Legacy series heat pumps incorporate single stage operation (one heating and cooling output level) with the quality engineering known to Bryant for a reliable and affordable heat pump system. 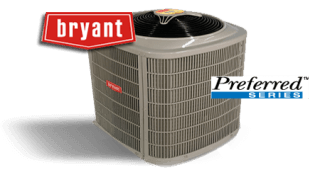 The Preferred series heat pump is Bryant’s mid efficiency system, offering quieter operation and greater energy efficiency when compared to the Legacy model. 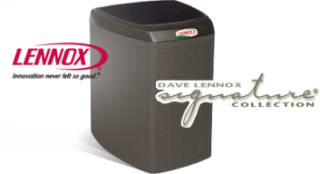 Among the pioneers of modern home comfort, no one stands taller than Dave Lennox. Working from his machine shop in Iowa, he single-handedly elevated the American standard of living by building the first Lennox® furnaces. 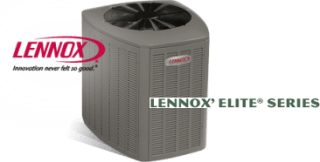 The Lennox Elite series heat pump is a quieter, generally more energy efficient model versus its Merit series counterpart. This is our most popular heat pump. 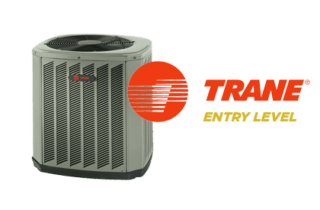 The XB series Trane heat pumps are their entry level systems and their most affordable option. With cooling efficiency as high as 15.50 SEER and heating efficiency up to 8.5 HSPF, this system operates with reasonable efficiency and reliability.